Our mission is “Pioneering Sustainable Shipping Solutions”. In that we state that what we do have to be sustainable for the society and environment we operate in, for our customers and for our business. In G2 Ocean we are committed to being a sustainable, pioneering and responsible company. We will support our owners, Gearbulk and Grieg Star, ongoing commitment to the environment, people and the positive economic impact that a company can have. We want to build on the heritage that both Gearbulk and Grieg Star have and at the same time look at new ways of doing business. We look at how we can work together with our stakeholders in protecting the environment, ensuring that we treat all those who both work with and for G2 Ocean fairly and responsibly and also ensuring that G2 Ocean will be economically secure for now and the future. We develop our Corporate Social Responsibility policies based on the UN Global Compact principles and ensuring that they are embedded in the way we conduct business and thus our corporate culture. As our parent companies, we are a member of the Maritime Anti-corruption Network (MACN), and cooperate with like-minded industry companies to promote compliance with anti-corruption laws and eliminate corrupt practices. 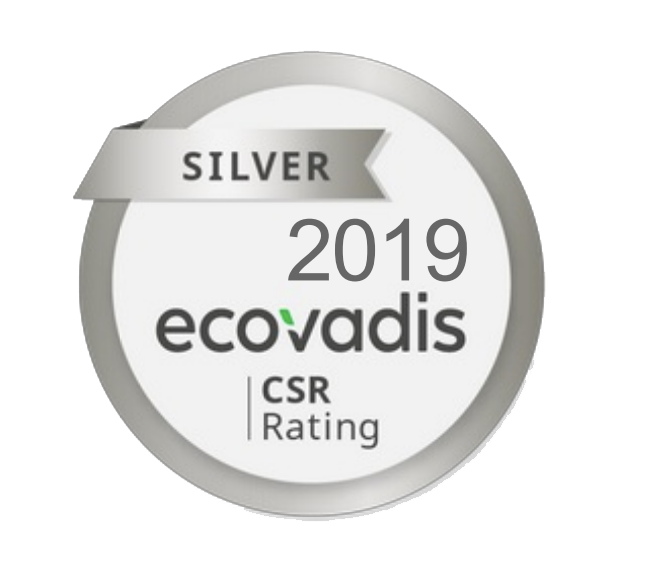 We report our CSR work on a yearly basis to Ecovadis, and for 2019 we hold a silver badge with them. Starting in 2018, G2 Ocean has implemented a strict policy regarding the use of plastics in our operations. We are focusing on reducing unnecessary use of plastics in all areas.